As the school year comes to an end there is something to celebrate in every year group. Children are encouraged to take responsibility for their own learning outside of the school day through the Children’s University Scheme. This is very much part of their success; if children are enjoying themselves their motivation and learning is improved. 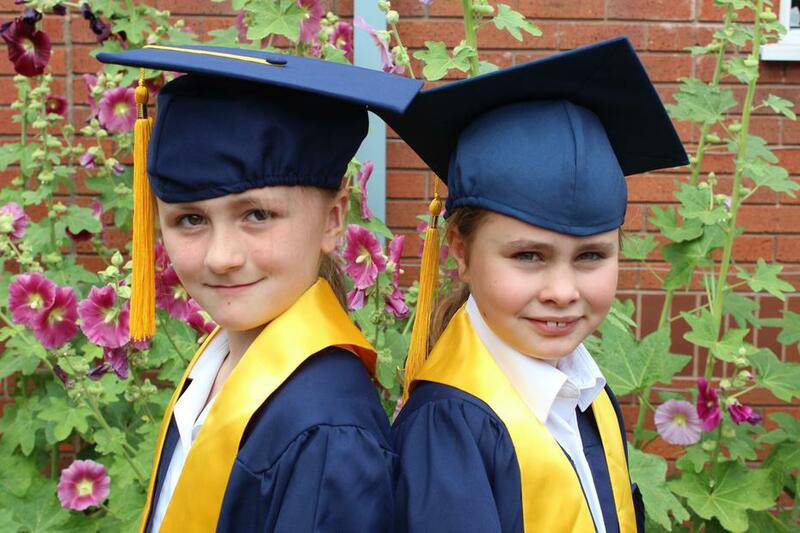 I know that our Graduation for Years 5 and 6 was a special event for many proud parents and I was a very proud Headteacher! Well done to our ‘graduates’.